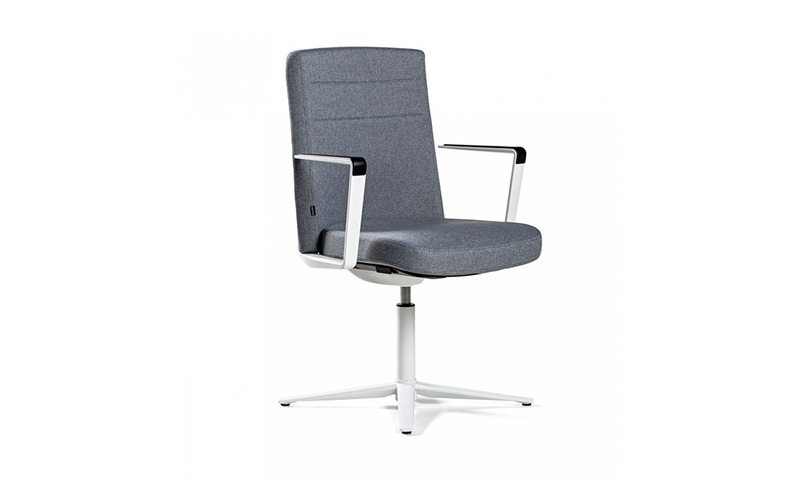 Cron combines classicism of a executive chair with all tasks chair features. 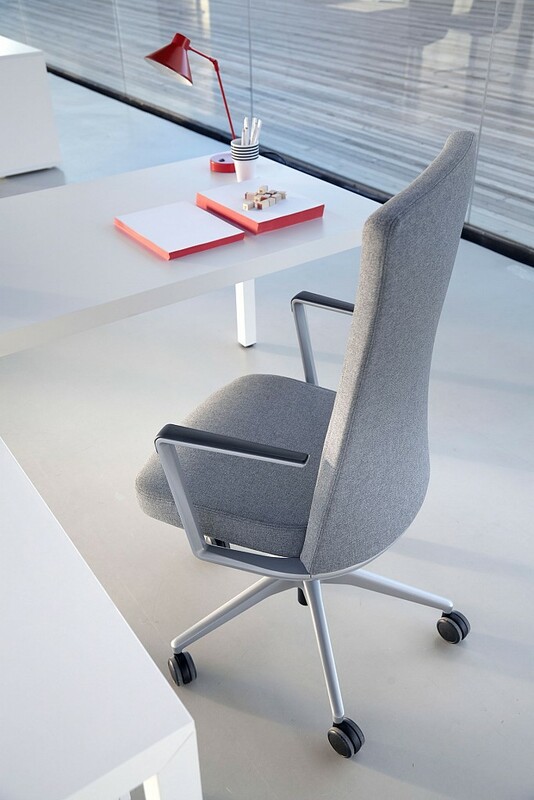 Its moulded aluminium structure gives stability and refinement, while its circular structure gives an attractive, minimalist design. 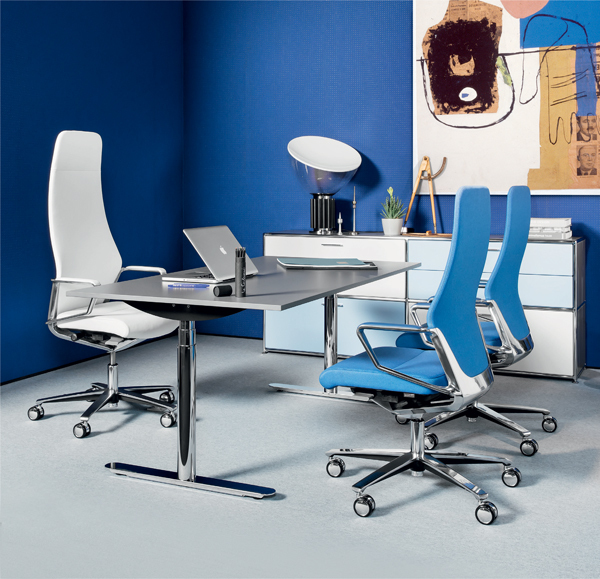 Fashion changes, offices evolve and management teams are different. CRON is the result of a rigorous analysis of new working environments and managerial needs of businesses and organisations. 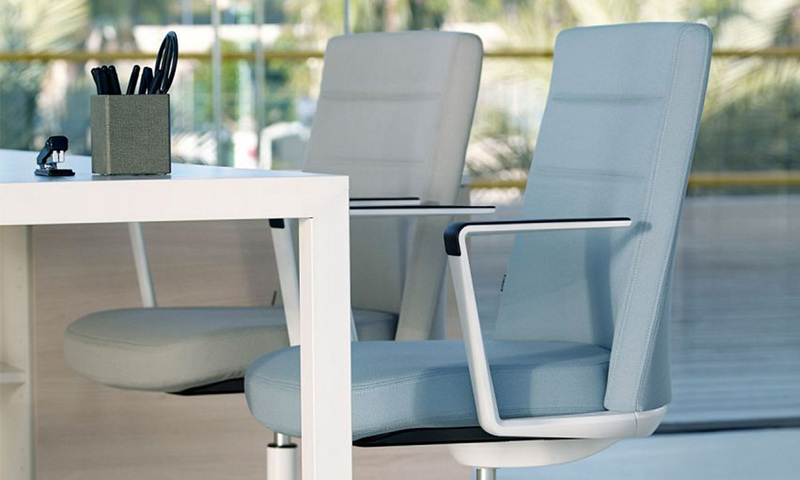 Made with innovative and the latest technology materials CRON combines the quality of a managerial chair, imposing but slim, with an aspect of functional inspiration, comfort, light and dynamism. 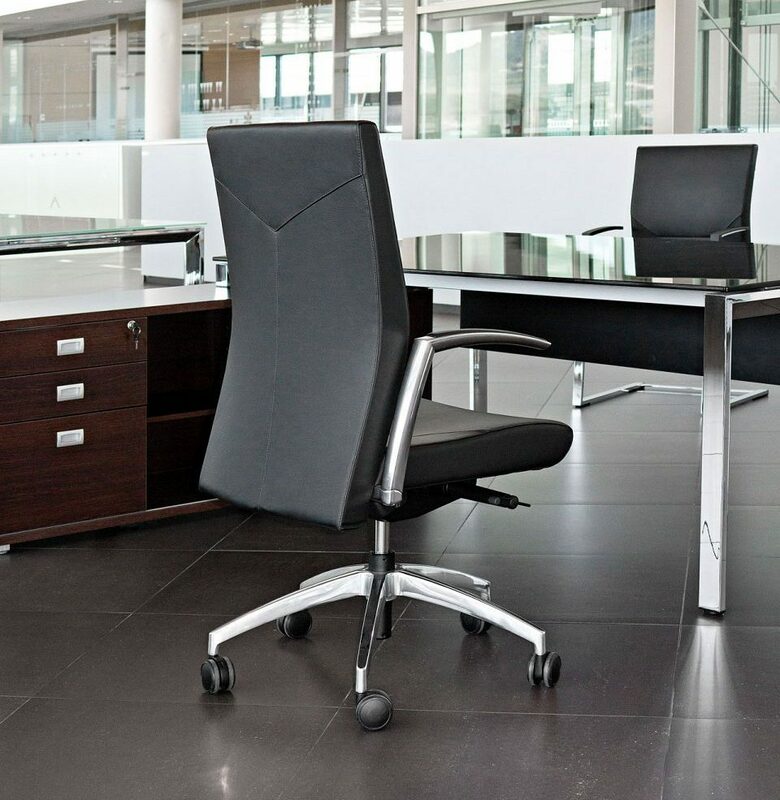 With its strong and stylish cast aluminium frame, CRON delivers the elegance and nobility required in an executive chair. 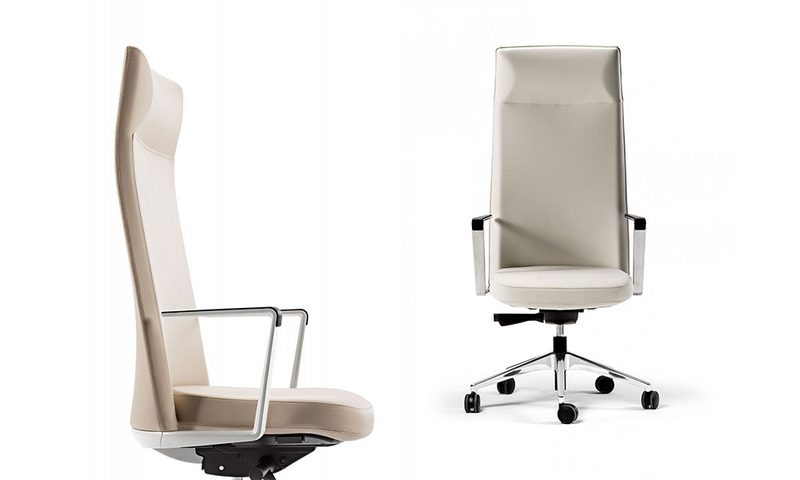 Various CRON models: high back with headrest, high backrest, and low backrest (two base options). Soft band 65 mm anti-skid castors in black finish, weight control castors, anti-static castors, and black cap options. 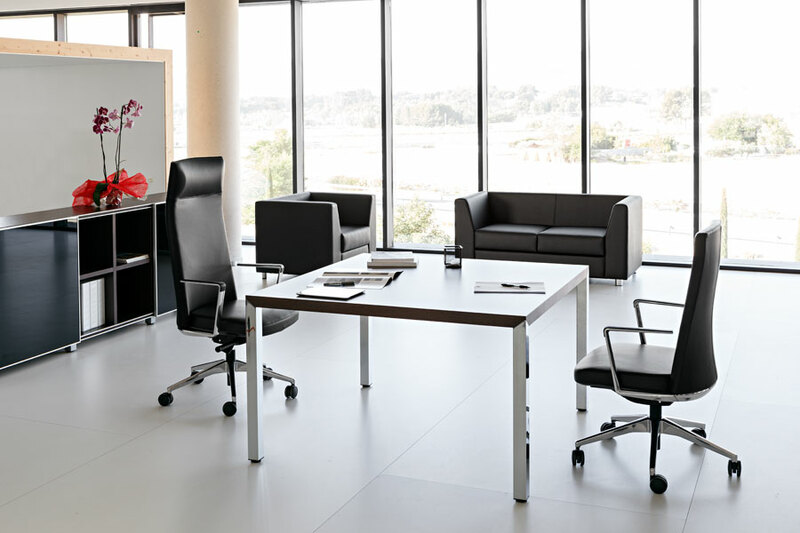 Base options of Black Polyamide, silver, white and polished aluminium. 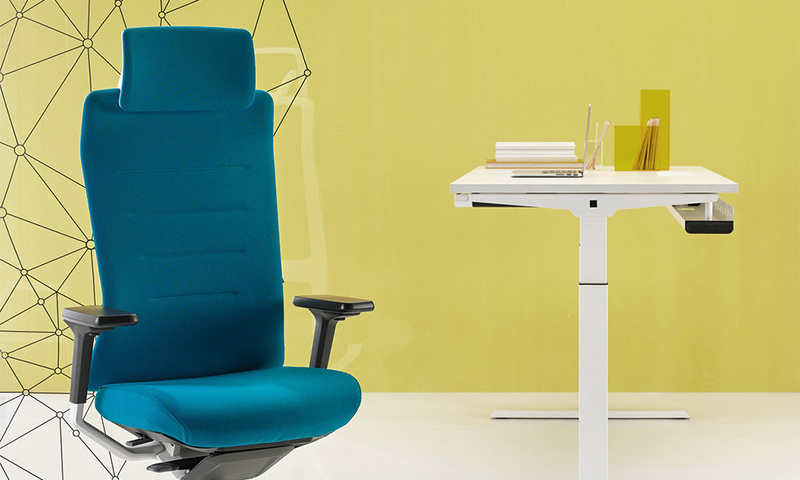 Upholstery is carried out with an advanced thermo fusion process, outstanding attention to detail, including the decorative seams, and ergonomic comfort. 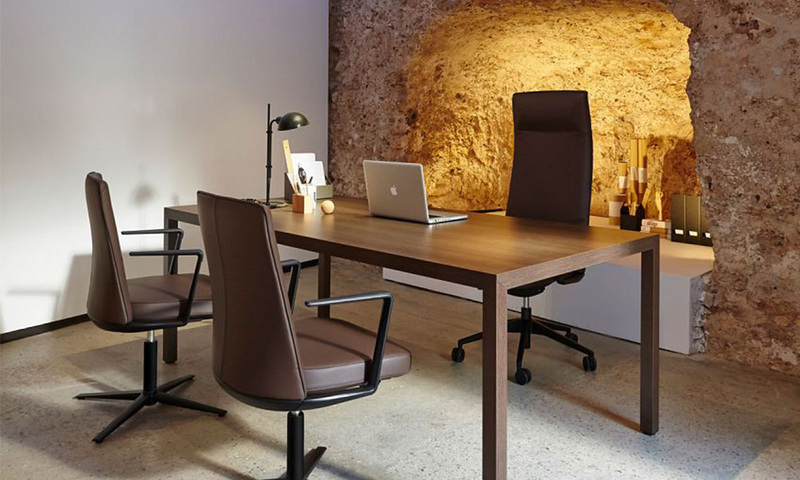 4 back tilt positions from 10º at the up-right blocked position up to 30º at the maximum angle. Seat slide lever can be fixed in 7 different positions. Gas lift height adjustment of 44 cm to max seat height 54 cm, and auto-weight synchro control.